About ten years ago I started a belly dance troupe called “Raqs Remix”. 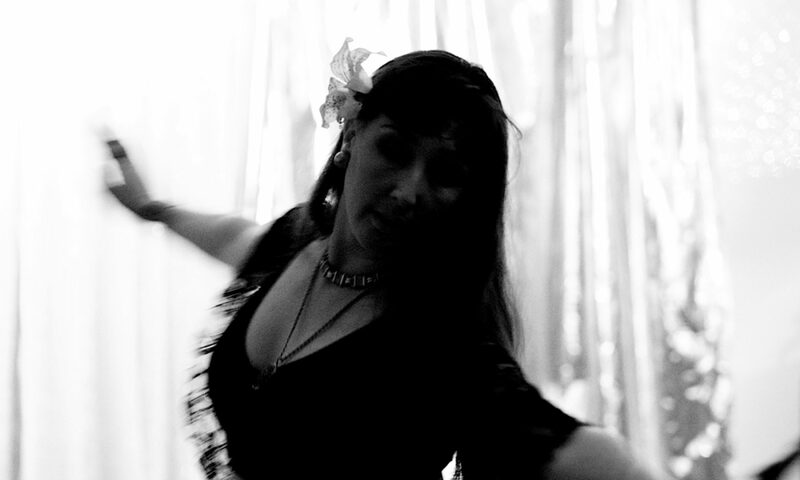 We danced with a live drum’n’bass DJ and used belly dance as a base from which to explore other dance forms and movement including acrobalance. I’m reclaiming the name for my new belly dance project. The premise of the new project is the same. As the name suggests it is a mix of belly dance and other traditional Middle Eastern dance (‘raqs’) with … well… whatever takes my fancy! I will use this blog as a place to record my inspirations and snippets of my choreographic process through video and picture and text. It requires participants, so I hope you are interested in either checking the blog and commenting if you want to or coming along to my class so we can see these inspirations through to fruition!